Unified Payment Interface (UPI) is recently in news. UPI is believed to revolutionize the way Indians do banking. In this post we will see what UPI is and how safe is using UPI. Unified Payment Interface (UPI) is a newly introduced platform to transfer money between any two bank accounts in India, by avoiding the existing complexities. UPI is an indigenous payment system which works with the help of a smartphone. But how is UPI different from netbanking (NEFT/RTGS/IMPS)? UPI is standardized across banks, which means you can initiate a bank account transfer from anywhere with a few clicks. This means that UPI will help you to pay directly from your bank account to different merchants without the hassle of typing your netbanking password, credit card details or IFSC code. Apart from cards, net banking and wallets, you can now pay through UPI too. Unified Payment Interface (UPI) allows paying someone as well as ‘collect’ cash from someone. Even after introducing net-banking in India, the number of cash transaction happening in India is very high (almost 95% of all transactions). UPI is part of RBI’s efforts towards ‘Less Cash’ India. UPI was developed by National Payment Corporation of India (NPCI) under the guidelines of RBI. 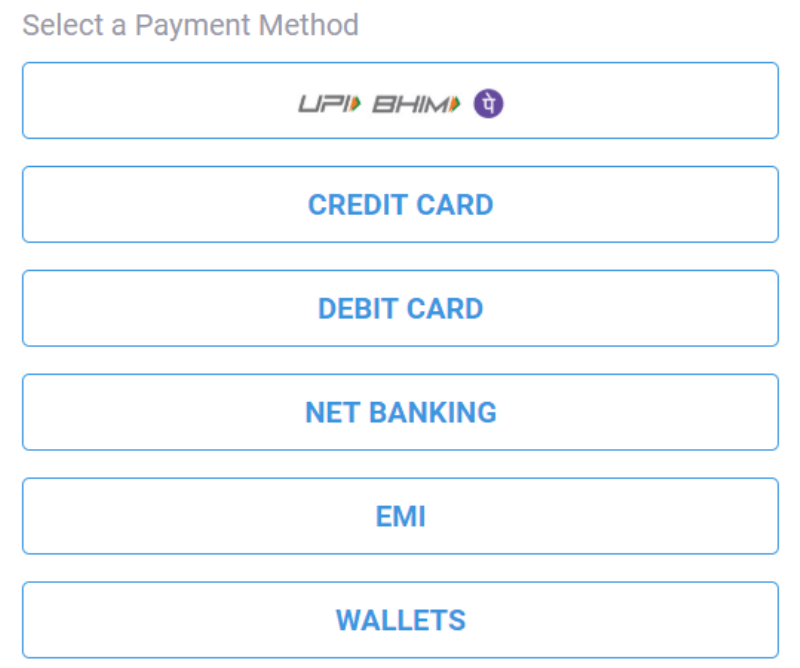 UPI is based on the Immediate Payment Service (IMPS) platform. Download the UPI app of your bank from Google Play Store/Apple Apps Store and install it in your phone. How exactly does one make a payment transaction? For example, consider that you are trying to book tickets online for a film via your mobile. When you click to buy, the mobile website/ mobile app you used will trigger the UPI payment link. Now, you are taken to the pay screen of the UPI app. Here, the transaction information is verified and a click followed by entry of a secure PIN completes the purchase. It is safe as the customers only share a virtual address and provide no other sensitive information. The ‘virtual payment address’ is an alias to your bank account. The virtual payment addresses don’t allow your security to be compromised when a certain merchant’s account is hacked, because their database will have only a list of virtual addresses. The payment addresses are denoted by ‘[email protected]_service_provider’. It offers better security than other payment methods where details like credit card numbers are sent. While using UPI, all these details are hidden as only a Virtual Payment Address (VPA) is used. Merchant payments, remittances, bill payments among others. Are there any limitations regarding the amount that can be transferred in a single transaction? Currently, UPI has permitted only banks to be registered as Payment Service Providers (which means they can run bank accounts). But this scope can get wider and perhaps even include wallets later. Facilitate Person to Business (P2B) transactions via collect payment option. This would boost business and Indian Economy overall. UPI will bring down cash circulated in the economy (currently cash in circulation is 12% of GDP). Ok; so far good. Any negatives? Refunds are currently not part of UPI and the authority for all arbitration lies with NPCI. 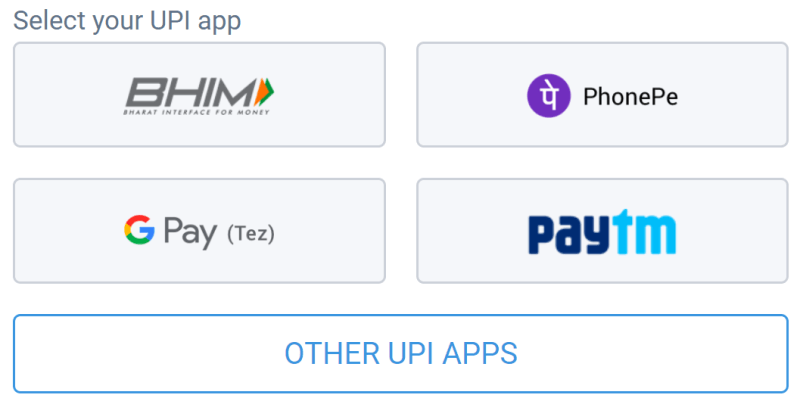 The introduction of UPI is most likely to badly affect the Wallet Companies. The per transaction limit of Rs.1 lakh may not go well with all customers/business.